Mocler’s ML0053 round eye frame is set apart from your typical round eye design. It’s unique bridge is finished with a full lens cover. Moncler sunglasses come with a hard case, pouch, cleaning cloth and certificate of authenticity. 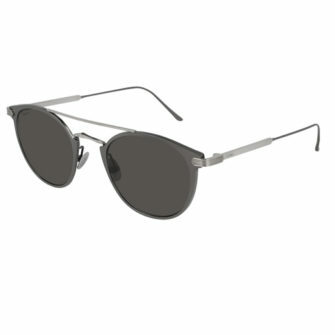 The Moncler ML0053 comes in one size, 153mm. 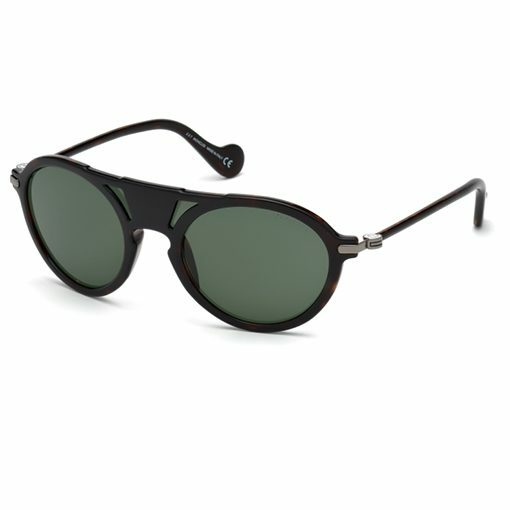 The Moncler ML0053 round eye sunglasses and wonderfully unique. 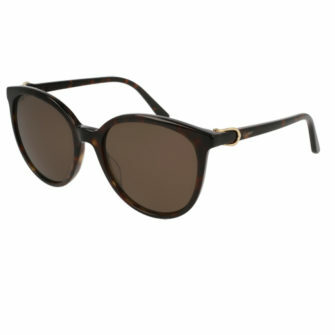 A solid front frame holds in two colourful lenses, which continue throughout the front frame, through the scalene holes under the bridge. The ML0053 comes metal hinges, with round to flat temples. 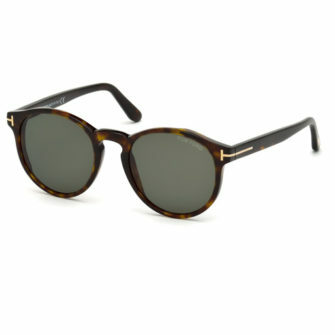 The frame is available in a number of colours, including Black, Grey, Dark Havana, and Matte Blue. 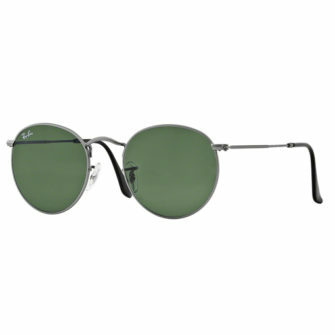 The lenses are gradient smoke, smoke mirror, green, and smoke mirror respectfully.